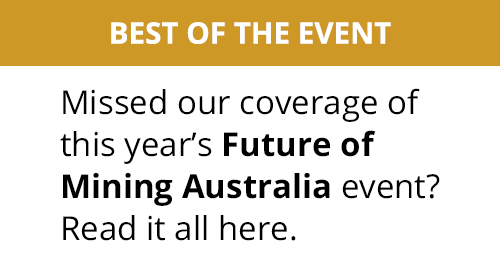 As mining companies look for ways to increase the productivity of machines, processes and people, they’re increasingly turning to technology to deliver maximum bang for the buck. Technology can bring serious productivity gains. In today’s mining industry, companies are always on the lookout for new ways to lower costs and improve the bottom line. Over the last several years, mining companies have had to take a closer look at their operations and find ways to work more efficiently in order to keep operations profitable. One of the most impactful ways to accomplish this goal is to increase the productivity of machines, processes and people. And one of the most impactful ways to address these challenges is the use of technology. 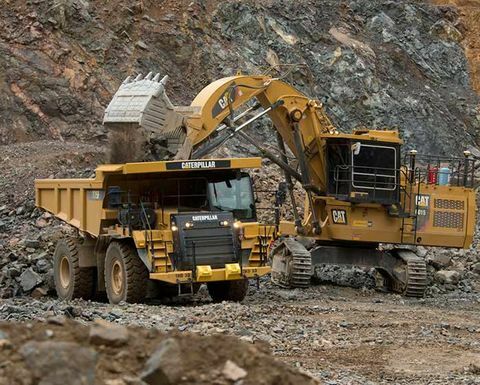 Today’s technologies can help mine sites improve equipment utilization, hone operator skills and increase Return on Investment — all key contributors to productivity and profitability. 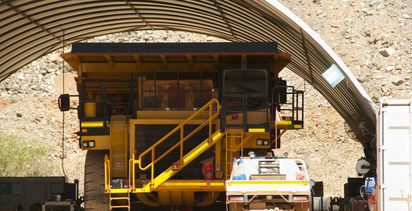 As the mining industry has discovered in recent years, cyclical does not always mean predictable. Today’s mines are focused on being lean and pulling more from the same capital resources. Gone are the days of throwing money at a process until productivity increases — an approach that ultimately raises long-term costs. The industry instead is attempting to make existing assets work smarter to reduce overall costs to produce. Every dollar invested must show returns, and those returns are often expected on a short timeframe. To get a better picture of the kind of returns customers are expecting to see, Schoepke illustrates a real Caterpillar customer’s situation. “We collaborated with a company in Latin America to reduce the cost of drilling operations. Working with both the customer and the local Cat® dealer, we helped the site with a trial run of Cat MineStar™ Terrain for drilling, demonstrating the value of the technology and its impact on productivity,” he says. Depth accuracy also improved, which resulted in about a 5 percent reduction in cost per hole when combined with the elimination of survey supplies. Other benefits of this system have yet to be quantified: Reduced consumable costs, the effect of improved fragmentation on downstream operations, reduced survey costs and more. In addition, the 30 percent increase in night-time utilization could easily offset the decision to purchase another drill in the future. Based solely on the initial cost savings, the site determined that the system would pay for itself in just 18 months. “From that point on, everything is direct ongoing cost reduction — and a solid ROI,” says Schoepke, who predicts continued good results as more information becomes available. 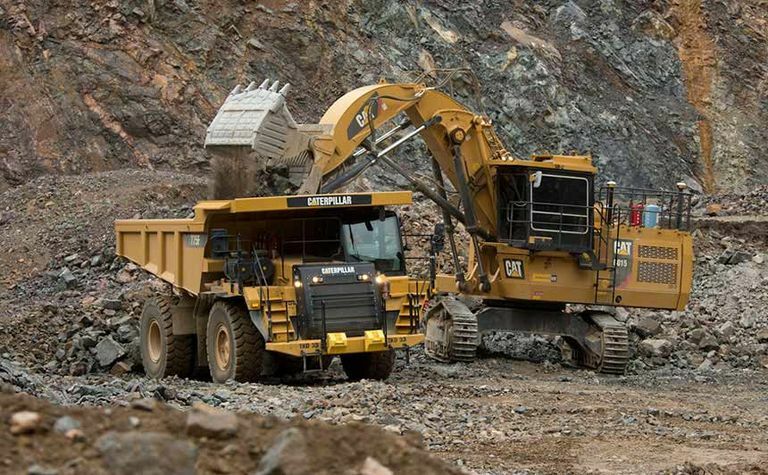 The efficient use of existing mining equipment can help sites quickly increase productivity and lower costs. The first step in accomplishing that goal is to understand how a machine’s time is used during a shift in order to measure and improve productivity. A time model can help operations better understand the breakdown of effective machine usage and downtime. Schoepke shares another real example: an underground gold mine in Canada that asked Caterpillar to help them leverage technology to improve equipment utilization and availability. The project quickly identified a few key areas for immediate improvement, such as cycle time, shift change, smoke-out time (the time it takes to get back to work after a blast) and operator-induced maintenance events. The recommended improvements for this site add up to an additional 272 tonnes (300 tons) of material per machine per day in production for this underground gold mine. Schoepke recalls a similar opportunity with an Australian customer who was also trying to improve the utilization of their hauling fleet. The team used a one-month sample of data to establish a performance baseline. In phase one of the proposed project, the team focused on improving effectiveness of the hauling fleet in operation—without all of the delay time included. Recognizing the opportunity for some quick, easy changes that could significantly improve productivity, the site set a goal of 20 percent above baseline for flat haul/calendar hour improvement. Once that phase was complete, the team moved on to delay time. Leveling off the first- and last-hour tons by raising then 20 to 50 percent contributed to an overall improvement of an additional 5 percent over the course of the whole shift. There’s no argument that data is essential in order to make actionable decisions. In addition to helping sites understand machine performance, that data can also be used to identify when an operator’s performance is impacting the bottom line. Operator performance is typically measured by evaluating those things that operators have control over, and then providing feedback to help them improve on those activities. Cloud Peak Energy’s Jim Long says his organization typically learns more from a good shift than a poor one. Schoepke says it’s important to remember that performance feedback should never be a strictly negative experience. Data on operator performance will also identify situations when they perform exceptionally well. Sites are encouraged to share this feedback to improve employee morale and drive operators to be even better. Improving operator performance is a challenge worth tackling, as operators can have a significant impact on throughput. 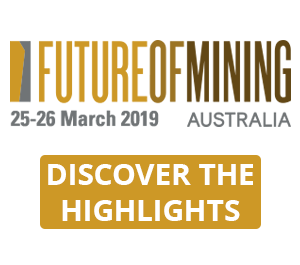 A study on payload to target-payload from an iron ore mine in Australia clearly showed an opportunity for shovel operator training to improve payload accuracy. “The operators were trained on bucket fill and proper use of the available onboard information,” says Schoepke. The results were significant. By simply tightening the payload curve by 6 percent using training and onboard information, the customer was able to move 146 000 additional tonnes (161,000 additional tons) every month. “Having expert operators who have honed their skills means you have more valuable employees who can train other operators and who have credibility with their peers,” says Schoepke. 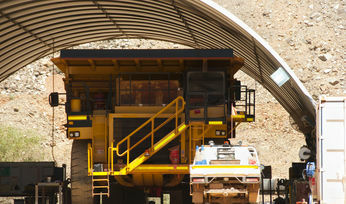 For more information about mining technologies, visit www.cat.com/mining.